This US legal Drama series was based on stories by Erle Stanley Gardner. In episode No. 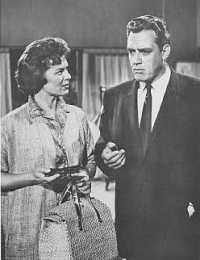 170 "The Case of Constant Doyle" Raymond Burr was ill, and was replaced by guest star Bette Davis! In the final episode No. 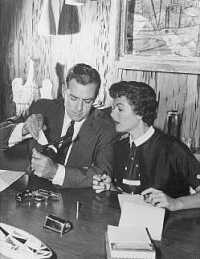 271 "The Case of the Final Fadeout" guest stars included Erle Stanley Gardner himself as the Judge.